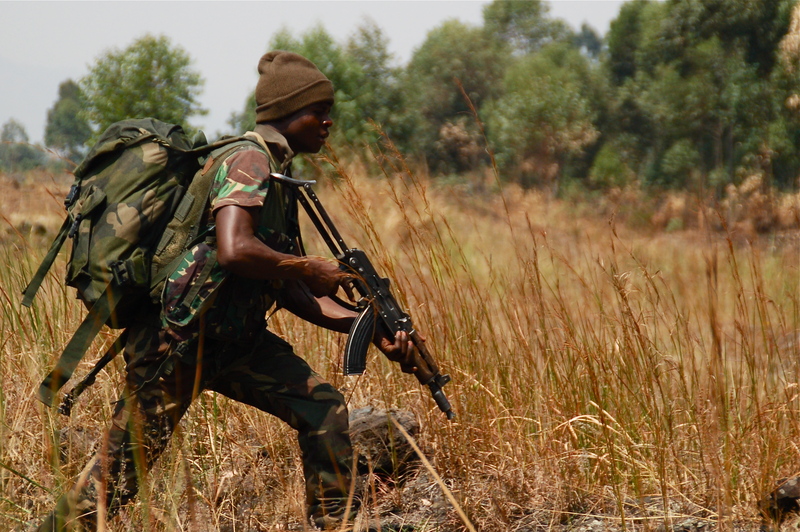 MONUSCO FIB – Save The Congo! 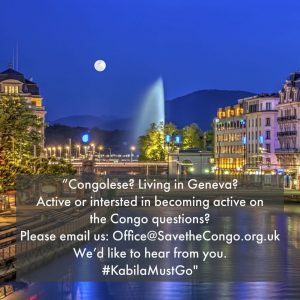 Save the Congo is calling up the UNSC to renew MONUSCO FIB mandate when it expires this March to help neutralise all negative forces, foreign or local, tyrannising Congo’s eastern regions; and to consider tougher consequences for those parties who do not cease support to armed groups operating in Congo. “Renewing FIB’s mandate is essential in helping neutralise negative forces as well as to helping end cross-border support to armed groups operating in the DRC, notably by Rwanda. More than 1.5 million people remain displaced because of insecurity in Congo’s eastern regions; and many more continue to be killed and raped on a daily basis. The Security Council, the African Union, and the EU should meaningfully engage all signatories to the 11+4 Framework of Hope to live up to their commitment on ending the wars and human tragedy which continue to engulf the Congo. You live in Geneva? Please get in touch.